As the shock of the terrible events of this year begins to wear off, a series of meetings are underway to begin preparing for the future. 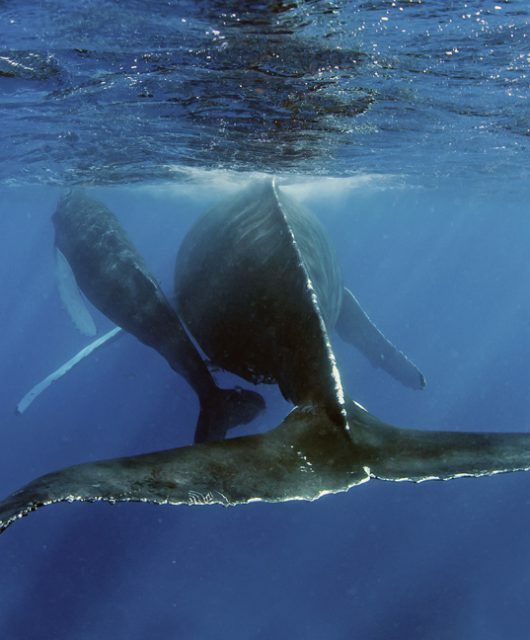 These meetings are motivated by one question: how do we save the Right Whale? The first step is to understand what happened and how. In 2015 and 2016, aerial, vessel and glider surveys conducted in the southern Gulf of St. Lawrence identified a feeding area for the North Atlantic Right Whale. 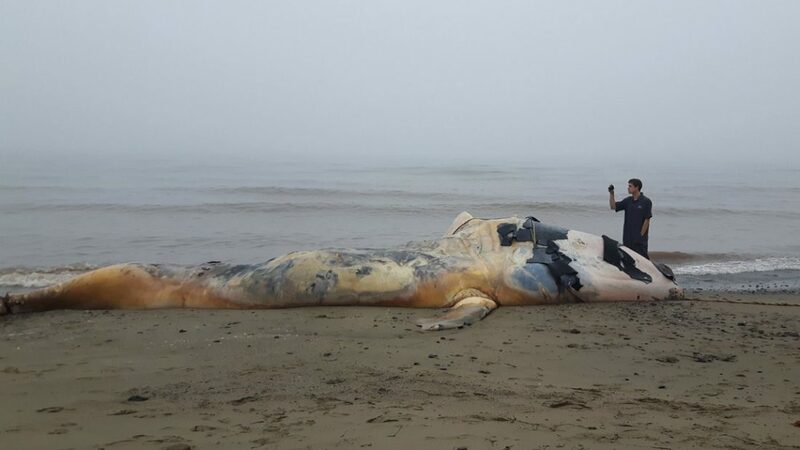 Four Right Whale deaths occurred within this area during these two years, as far as we know. May 2017: Two cohorts of snow crab in the southern Gulf fishery came into commercial age at the same time, which resulted in a doubling of snow crab quota for the fishery, and therefore increased fishing effort. We hadn’t expected Right Whales to be in the Gulf as early as May (the beginning of the snow crab season), but acoustic data from the Cabot Strait area later showed the animals entering the Gulf in the first week of May. This increased the chances of Right Whales getting entangled in fishing gear and introduced more obstacles for Right whales in the water. June 2017: At the beginning of the summer, whales began dying, due to blunt force trauma from ship strike and snow crab gear entanglement. July – September 2017: By mid-September, 12 animals had been found, as well as a number of live entangled animals. More than a quarter of the population was present in the Gulf this summer, while our glider in Roseway Basin was mostly silent (that is, very few Right Whale were detected there). As the snow crab fishery closure and vessel speed restrictions were imposed in the region, glider, aerial and vessel survey effort ramped up in the Gulf this year and expanded the known habitat area in the Gulf substantially. Right Whales remain in the Gulf to this day. As there are only 100 breeding females left in the entire population, Right Whales are in serious trouble. However, the mortality event of this year has increased our motivation even further to find solutions to conserve this species. Three issues need to be addressed moving forward: how to reduce fishing gear entanglements, how to reduce ship strike risk, and how to continue monitoring for these animals. Notice the vertical lines anchoring the gillnet from the surface to the ocean bottom. These vertical ropes are an entanglement risk to whales. Photo: NOAA. On the fishing gear side, ropeless gear seems to be a long-term solution, and a solution advocated by the Right Whale conservation community. Ropeless gear eliminates vertical lines in the water that Right Whales and other animals become entangled in. There are experimental technologies that have been prototyped, and the Minister of Fisheries and Oceans Canada was supportive of developing these technologies in his recent roundtable meeting on November 9th. On the ship strike side, speed restrictions and rerouting have successfully reduced ship strike risk to these animals in other parts of the Right Whale range, and these are the only solutions available. We are working with our industry and government partners to examine options for future years. This is complicated by the fact that the area occupied by Right Whales in the southern Gulf is very large, and the shipping channel very narrow. 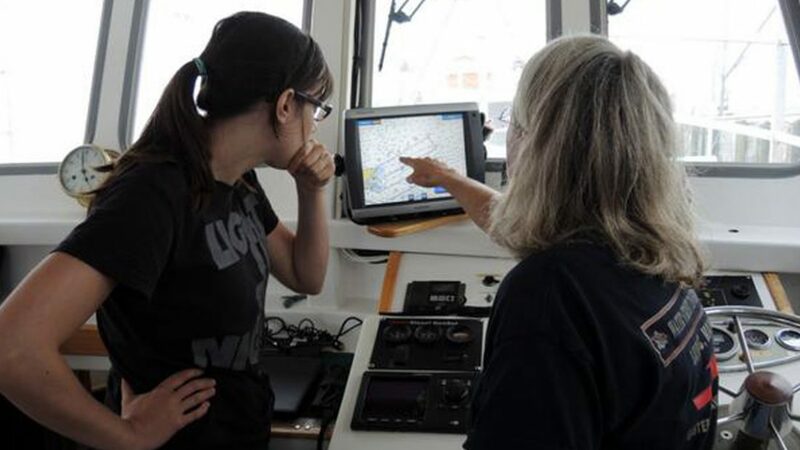 To help with this, the WHaLE project is developing a real-time alerting system for vessels transiting Canadian waters to give vessel operators the opportunity to respond to unexpected presence of Right Whales, as occurred in 2015. Finally, on the monitoring side, we are ramping up the glider operations for spring and summer of 2018, in collaboration with our many colleagues in the air and on the water, and we will be back next year! To learn more about the WHaLE project, visit our website: CanadianWildlifeFederation.ca/Whales. 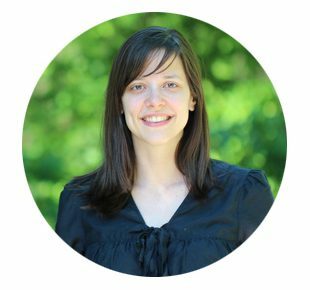 This guest blog post was written by Kim Davies, Liber Ero Postdoctoral Fellow at the Department of Oceanography at Dalhousie University.